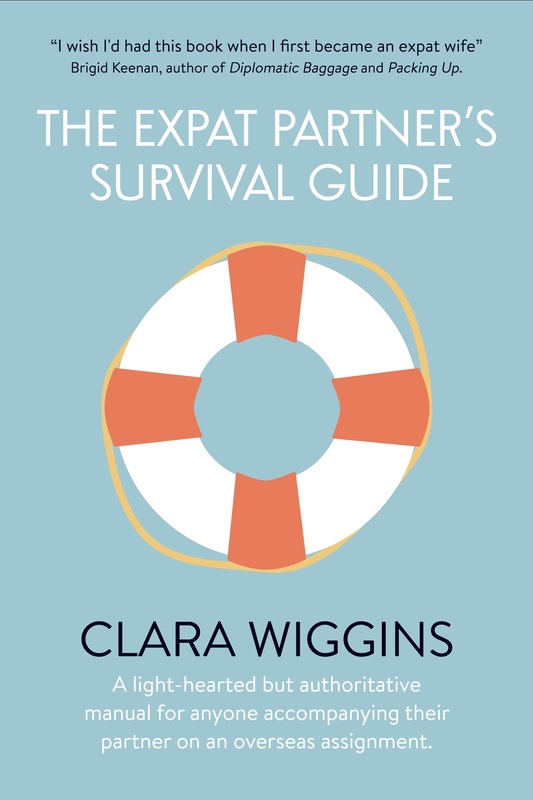 So the Expat Partner’s Survival Guide has been out for a few weeks now. So far so good, but chatting to fellow authors one of the things that’s blind-sided me slightly is how to get people to know that it’s there. According to most people, it should start promoting itself on Amazon once enough people know about it, but this means they have to find it first. I met David ironically, given his problems with self promotion, on a marketing course in London. He had wise words for me then and here are some more of his pearls of wisdom! I’d like to welcome B.R.A.G. 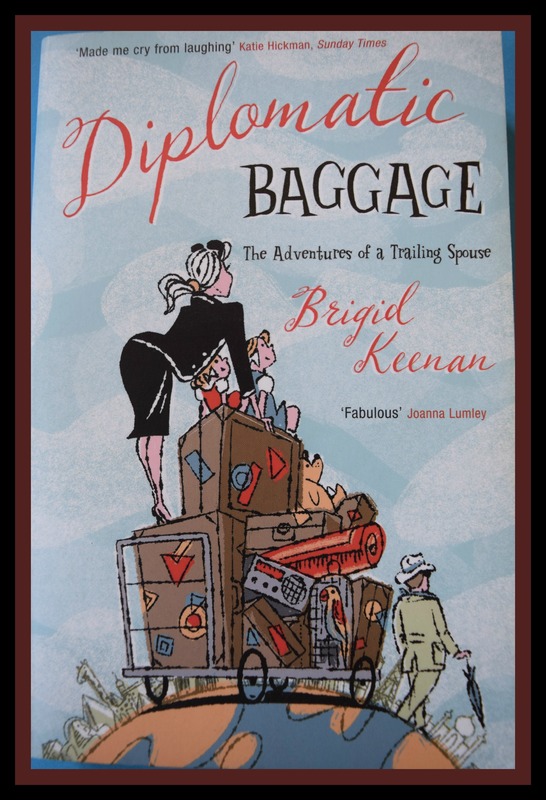 Medallion Honoree David Penny to talk with me today about his self-publishing experience. David is the author of 4 Science Fiction novels and several short stories published during the 1970’s. Near-starvation led him down the slippery slope of work, which distracted him from his true calling. He has now returned to writing and The Red Hill, a Moorish mystery thriller, was published in June 2014. 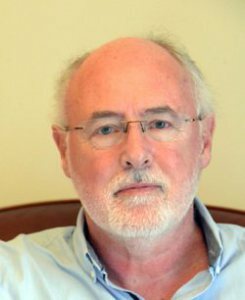 He is currently working on two new books: the follow up to The Red Hill, and a thriller set in the world of industrial espionage. David, when did you decide you were going to self-publish?